Stories that have anything to do with social media always grab my attention, so it was no surprise that this book called out to me. 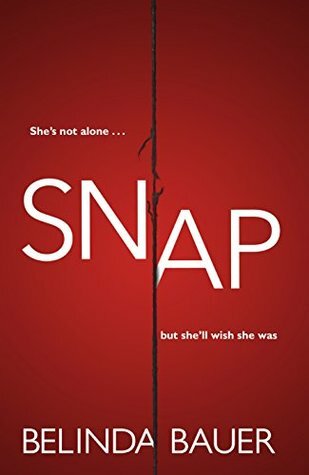 It is a young adult novel, and while I don’t read a lot of YA, now and then I get my hands on a really good one….like in this case. This is a story that explores the ways in which we use social media, but also highlights many of the other issues that teenagers may be dealing with. Issues like loneliness, bullying, anxiety, self-esteem, and more. Vicky Decker doesn’t like to stand out. In fact she’ll do whatever she can to blend in and not be noticed…including wearing clothing that matches the paint on the school walls. But Vicky has always had one person in her corner, someone she can always count on, her friend, Jenna. But then Jenna’s family moves away. They promise they will keep in constant contact, but when Jenna starts to make new friends, Vicky feels like she losing her. And when Vicky accidentally overhears a conversation between Jenna and one of her new friends things go from bad to worse. One day Vicky is playing around with Photoshop. She creates a new account on Instagram and just like that, her new online persona, Vicurious is born. Quite quickly the account blows up and before she knows it she has thousands of followers…and it isn’t showing any signs of slowing down. What began as a way of reinventing herself begins to open Vicky’s eyes to what is going on with other people around her. Maybe she’s not so alone after all? Vicky’s relationship with her mother really made me think. Everyone deserves to feel like their feelings are valid and having them dismissed just makes things worse. It made me aware of how I reply to people when they tell me how they are feeling, and of how I handle comments from my own daughter. 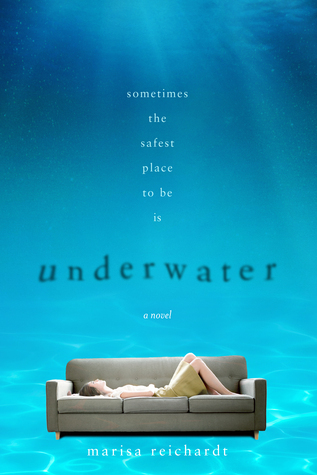 A young adult novel that touches on many truths about teens and some of the struggles they may have. 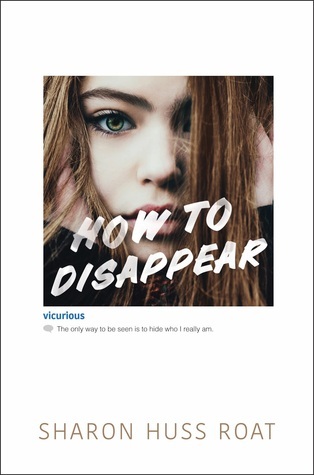 With a great plot and awesome characterization “How to Disappear” deals with such important subject matters in an entertaining and educational way. The writing felt realistic and authentic. I felt for Vicky. I could feel her anxiety jumping off the page. It was quite emotional at times, but the author handles the issues in the novel wonderfully. She keeps the story from being too depressing, balancing it with humor. I think many people could benefit from reading this novel, young adults as well as anyone who interacts with them. Some resources listed at the end of the book. Book Tag – Books Beginning With S.U.M.M.E.R. This book tag was created by Beth from bibliobeth . She’s come up with a fun way of showing some of the books that are on her TBR list. Click here to see Beth’s post and the books she hopes to get around to reading soon. I thought this looked like a fun tag and decided to do it too. If you’d like to take part, all you need to do is take each letter of the word SUMMER and show a book from your TBR that you hope to read soon. So there are my S.U.M.M.E.R books. I’m really hoping to get to these books (and more) over the next couple of months. Lots of great books to choose from! I would love to hear what you are hoping to read this summer. Have a great summer! Happy Reading! Throwback Thursday is a meme created by Renee at It’s Book Talk to share old favorite books rather than just the new shiny ones. This is a great idea to bring back to life some much-loved books. Please feel free to join in. 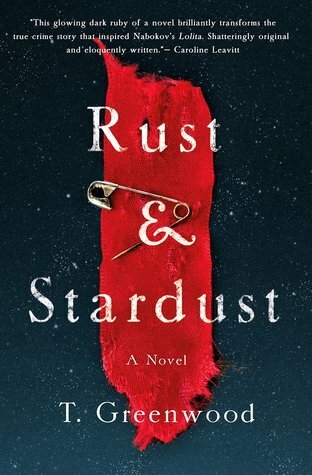 I read this novel a couple of years ago and really enjoyed it. Thirty-three year old Edie is pregnant and alone. 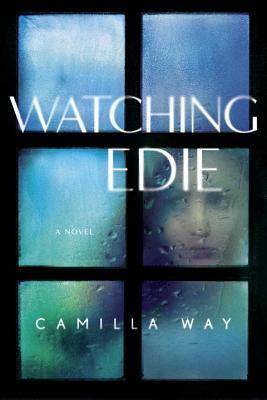 When the doorbell rings one evening, Edie is shocked to find her former best friend, Heather standing there. It’s been seventeen years and Edie has dreaded something like this, a reunion with someone that she had hoped she would never see again. They became close friends very quickly when they were sixteen. But when Edie found a boyfriend things started to change. But Heather didn’t want things to change, she didn’t want to lose Edie. However, not only do things change but everything goes horribly wrong. Betrayal and anger set things in motion that changes both of their lives completely, revealing secrets they both kept all of these years. What exactly happened all those years ago? And why has Heather chosen to find Edie now? 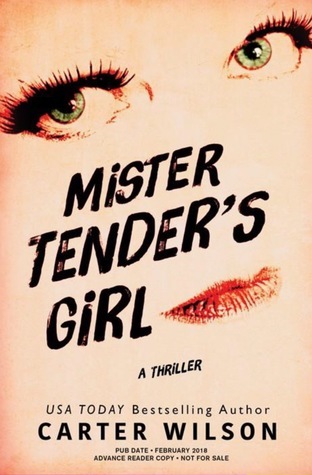 I thought this was a really good psychological thriller. Suspenseful, with a clever and unique plot. Lots of little twists throughout the book made it even more enjoyable. It shows the darker side of friendship. And shows that everything is not always what it seems. I am about to read the author’s new novel “The Lies We Told“. It sounds really intriguing. I hope I enjoy it as much as I enjoyed this one! 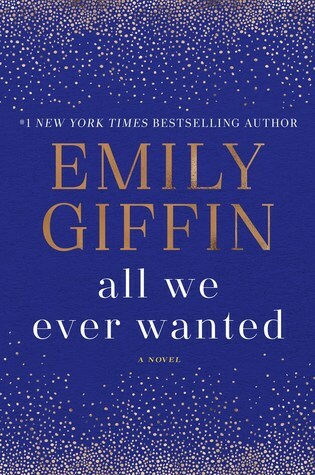 “All We Ever Wanted” was my first read from Emily Giffin and I loved it! Life is good for the Browning family. Nina Browning’s husband Kirk sold his software company at the right time and they went from comfortable to very wealthy in a very short period of time. Nina doesn’t like to flaunt how wealthy they are, but her husband is a different story. Nina is trying to keep their eighteen-year-old son, Finch from becoming entitled though she admits they don’t say no to him often enough. They just found out that Finch has been accepted to Princeton and the family is thrilled. The book opens on a typical Saturday night…well typical for the Browning family. They are attending their fifth gala of the year. This gala is about suicide awareness and prevention and they are being honoured for their contributions. Lately, Nina has been feeling like something is off in her marriage. She wonders if it’s money coming between them or something else. As she listens to her husband giving a speech about the horrors of losing someone to suicide, Nina thinks about Finch and all of the opportunities he has ahead of him. Time has gone by so fast. He used to tell her everything and now she’s lucky if she gets a few words out of him. She really can’t believe that he will be off to college in the fall. What Nina doesn’t know is that right at that moment their son is across town making the worst decision of his life. Tom Volpe is a single father who works multiple jobs in order to support his daughter, Lyla. Tom is extremely proud of his daughter. She is very smart which is how she ended up at Windsor Academy. The school is intense academically as well as socially. But so far Lyla seems to have adjusted well. As she heads out Saturday evening, she promises her father that she won’t be out late – he tries not to worry. However, later that evening Tom senses that something is wrong with Lyla. The story is told from the perspectives of Nina, Tom, and Lyla which really helped the story flow nicely. I liked hearing from both parents as well as Lyla. As parents, our first instinct is to protect our children from everything. But are there times where we can’t (and maybe shouldn’t) step in and fix everything? What is the difference between privilege and entitlement? It’s hard when your child makes a mistake….to know when to help them and when to step back. It can be so difficult to let our children suffer the consequences of their actions. 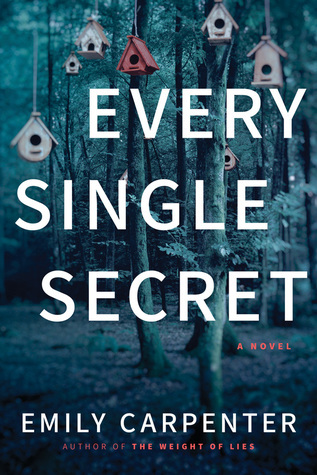 Emily Giffin sure knows how to tell an engrossing and entertaining story with relatable and perfectly imperfect characters. 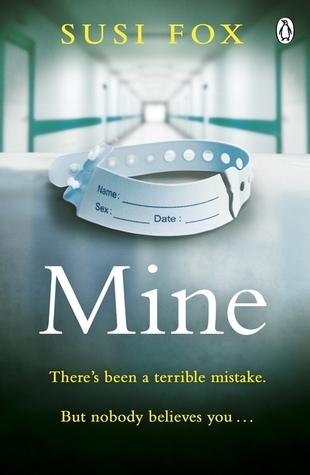 I thought this was a well-written and thought-provoking novel that deals with important and relevant issues. I liked how everything came together and especially loved the epilogue. “ All We Ever Wanted ” was a very powerful and touching read that I’ll be thinking about for quite some time. I’m really looking forward to reading more from this very talented author. I’d like to thank Ballantine Books for giving me the opportunity to read this book in exchange for my honest review.